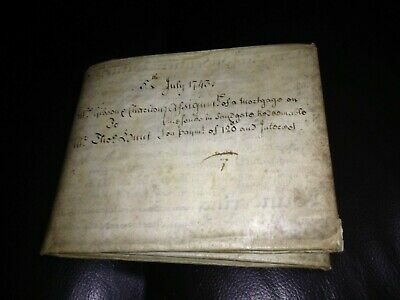 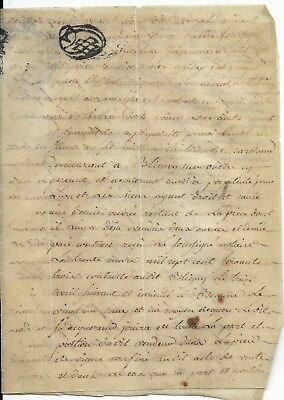 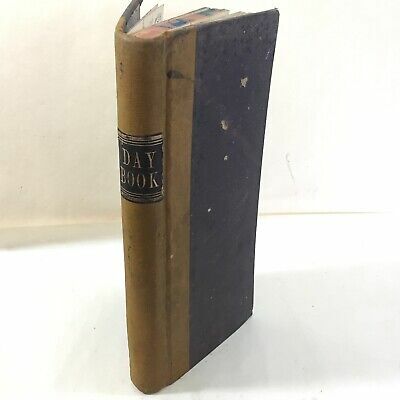 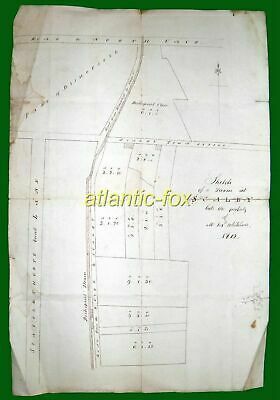 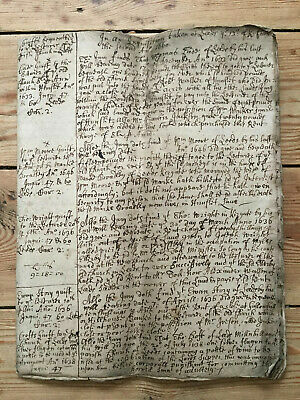 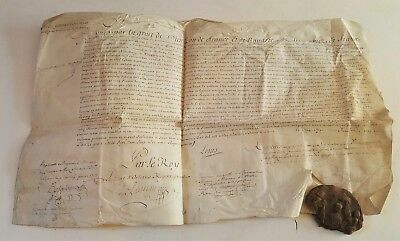 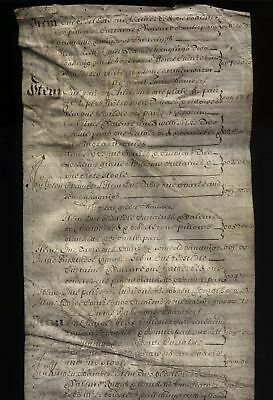 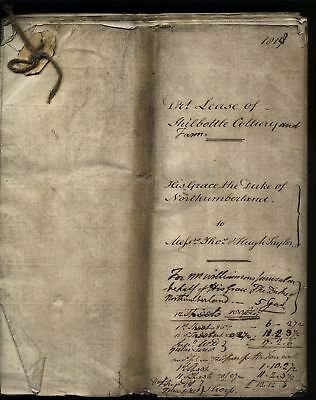 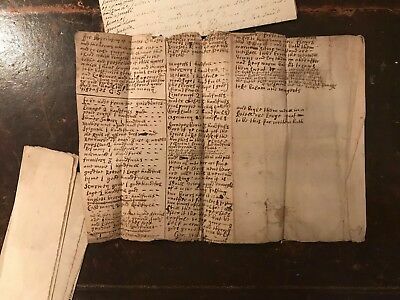 Early French Document Related to Building Work, 18th Century? 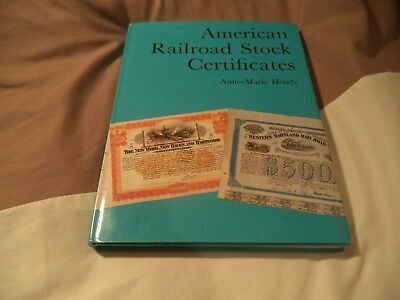 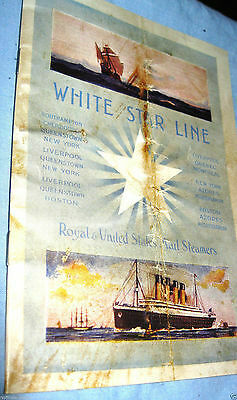 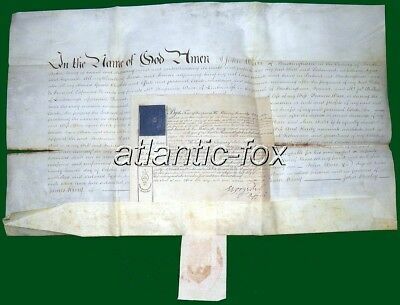 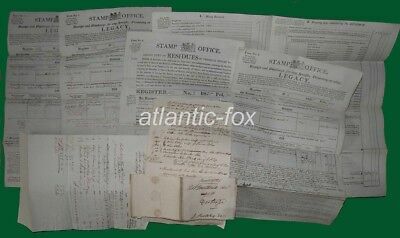 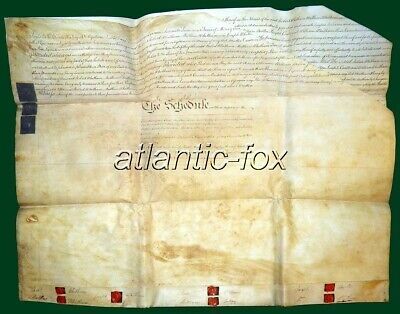 American Railroad Stock Certificates Very Scarce Vintage Book. 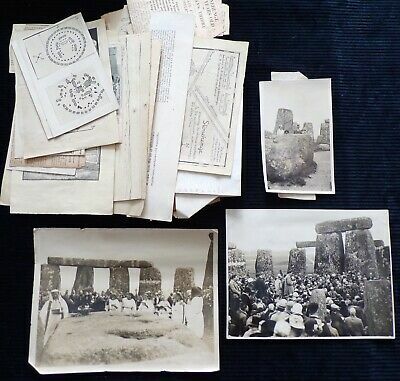 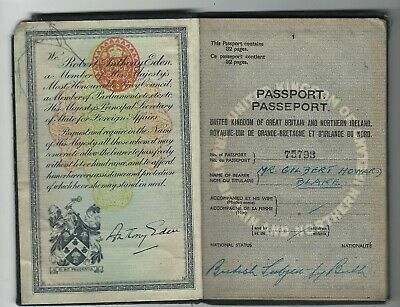 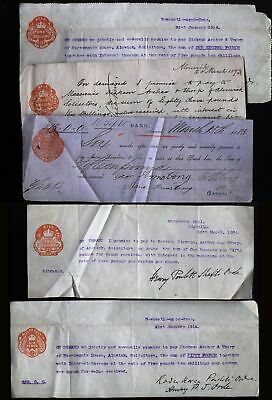 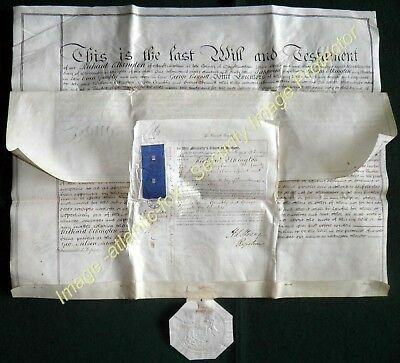 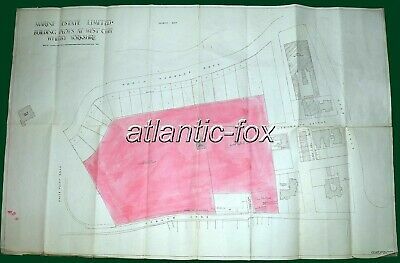 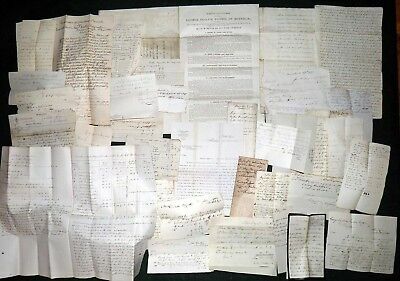 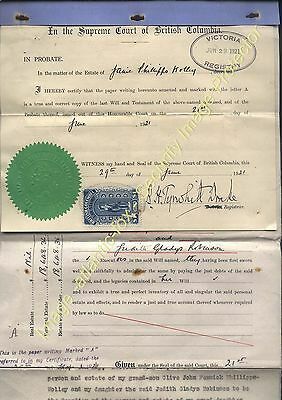 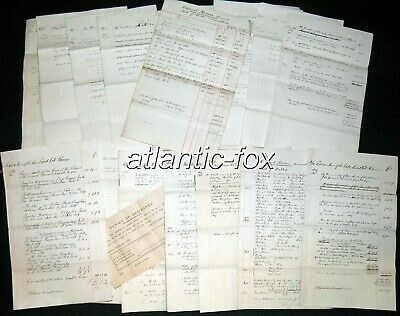 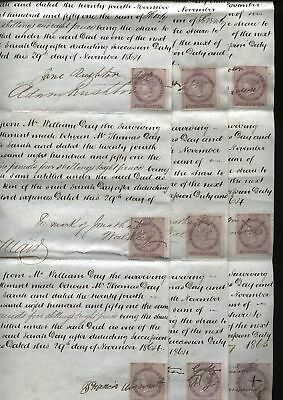 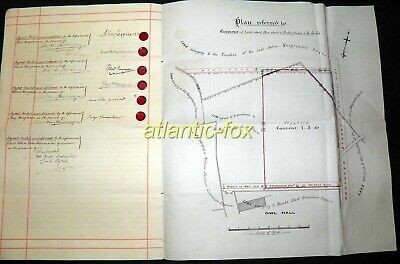 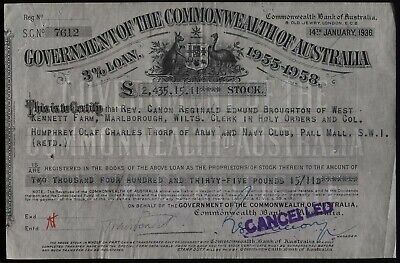 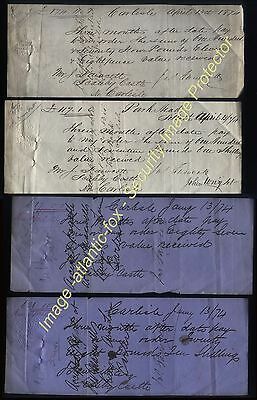 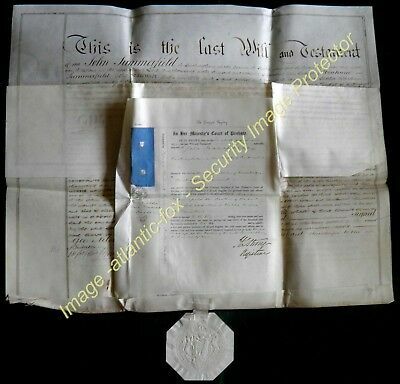 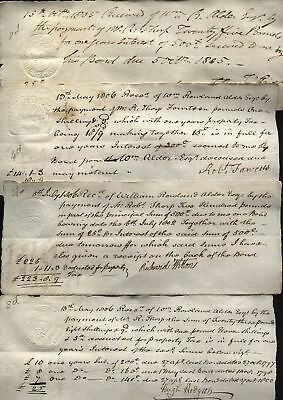 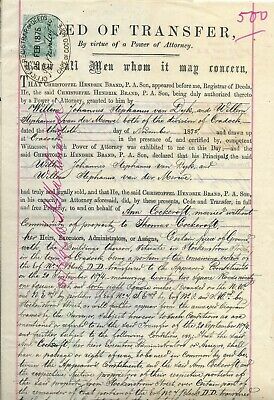 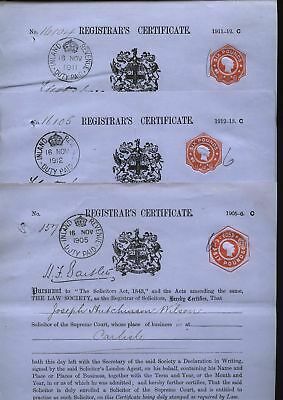 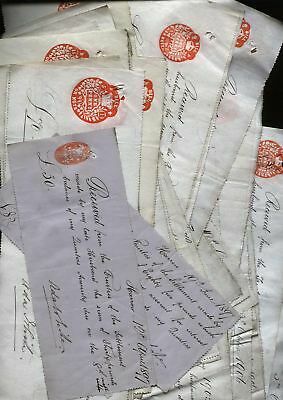 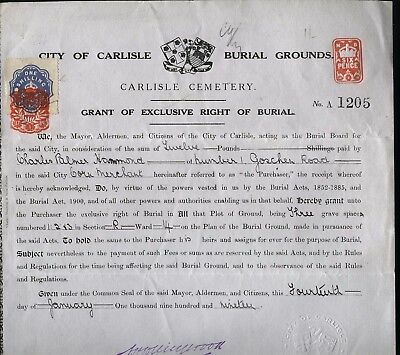 1895-1907 UK IMPRESSED REVENUE LOT x 58 Trustee Receipts Mrs Ada White, Harrow. 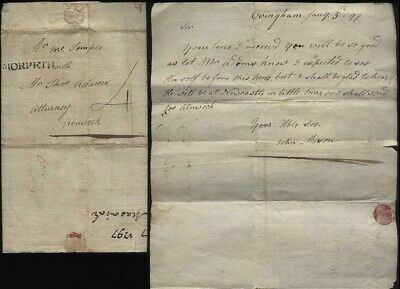 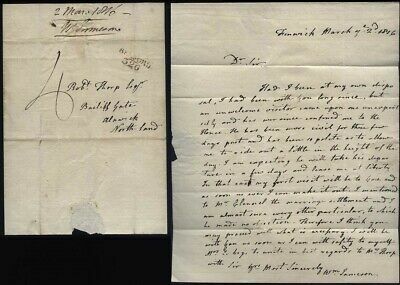 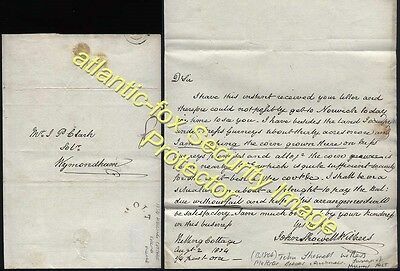 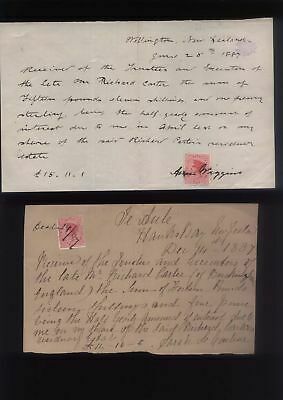 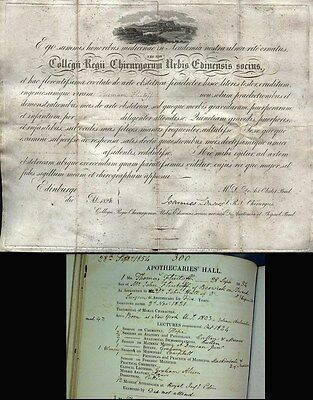 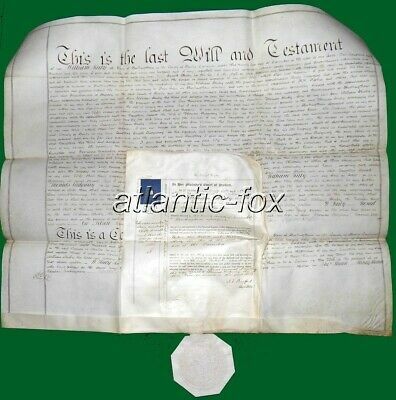 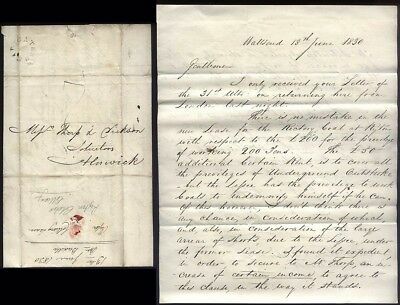 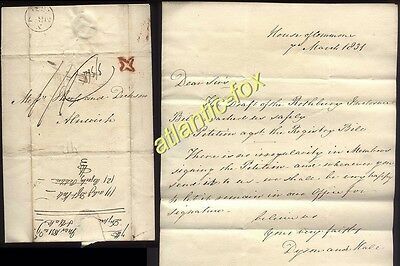 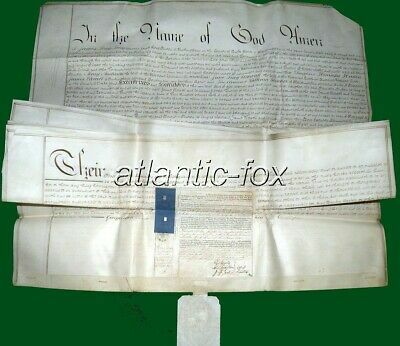 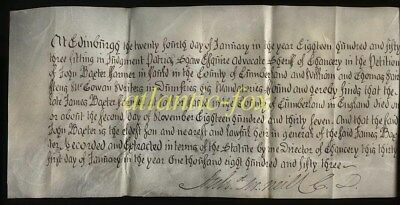 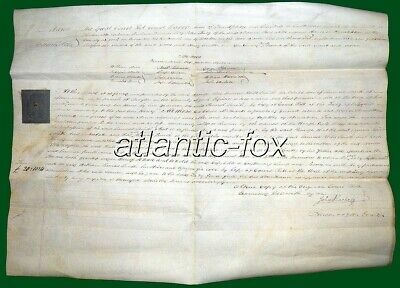 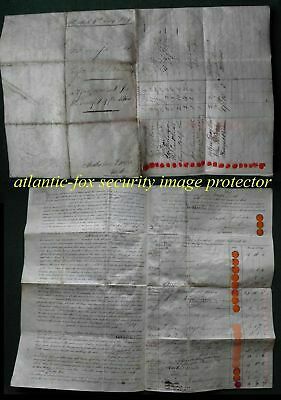 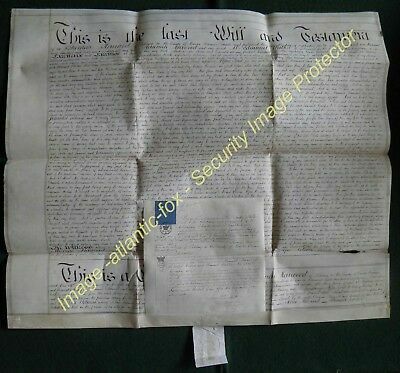 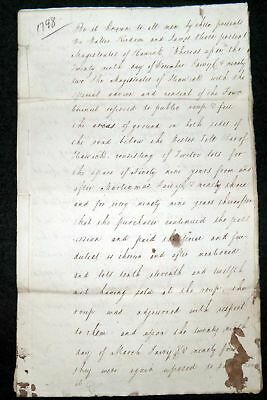 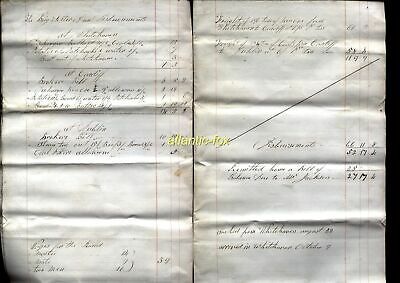 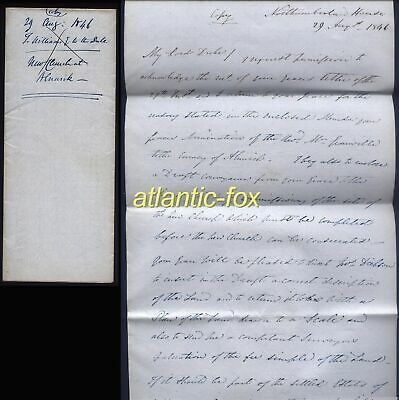 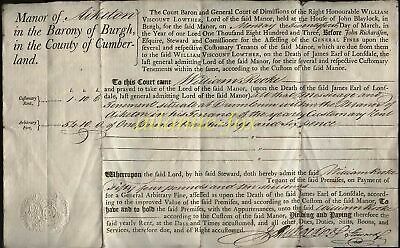 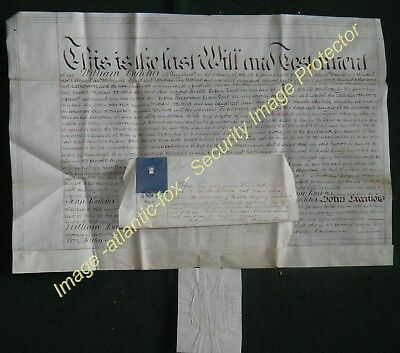 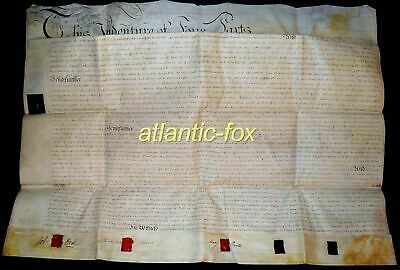 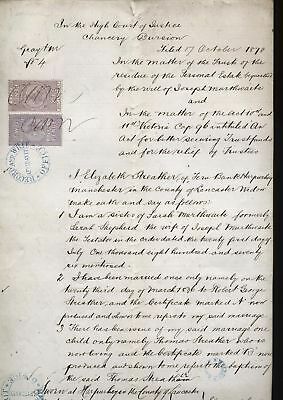 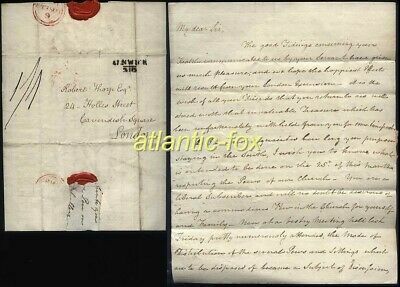 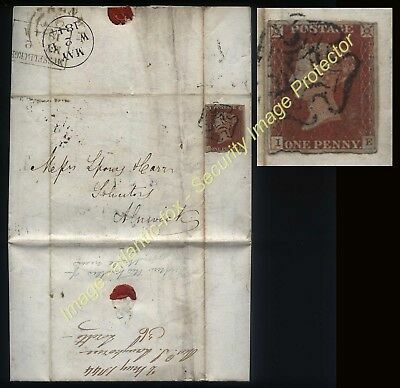 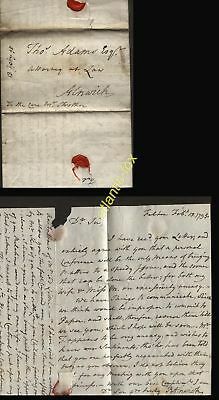 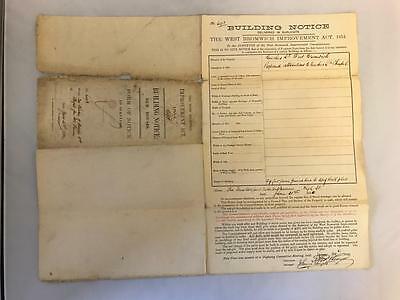 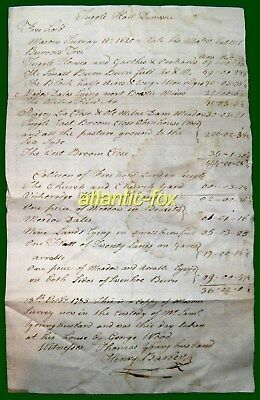 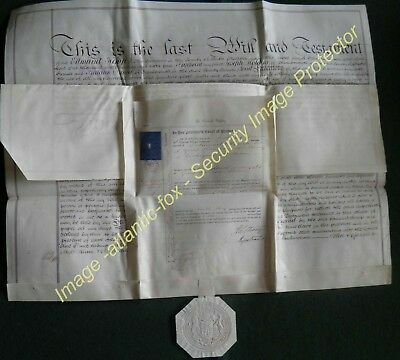 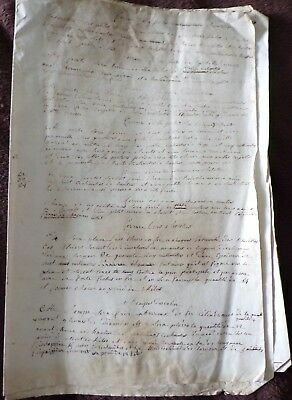 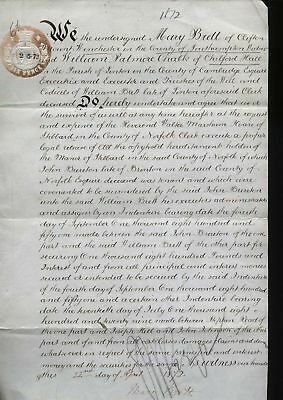 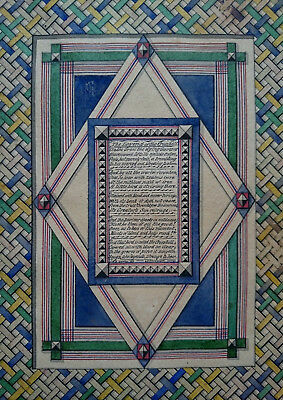 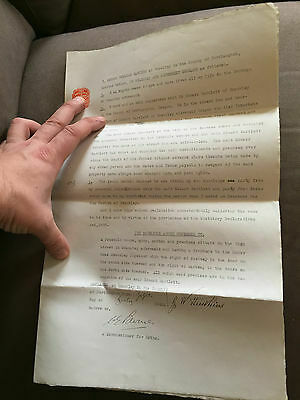 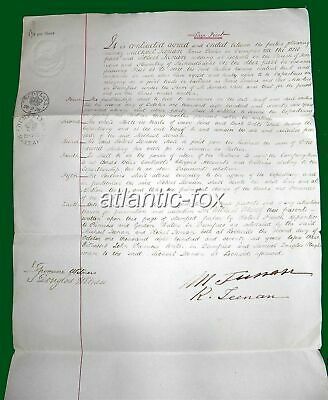 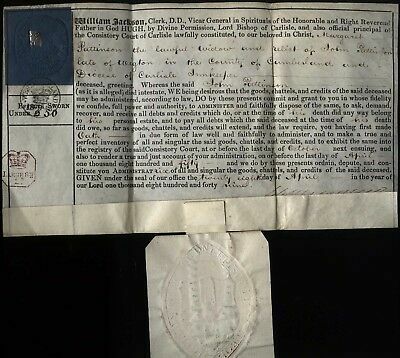 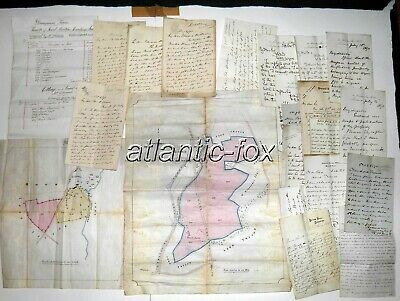 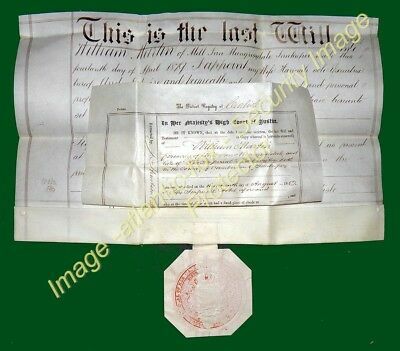 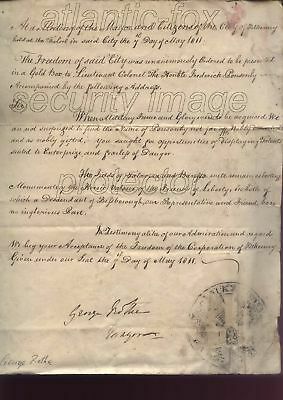 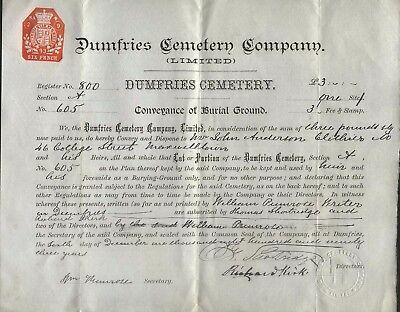 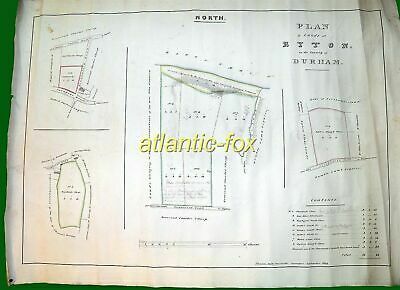 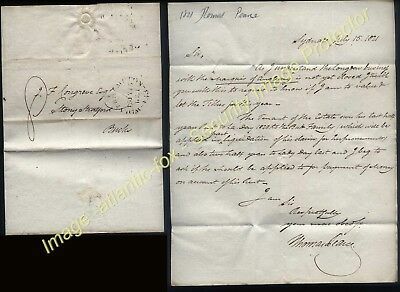 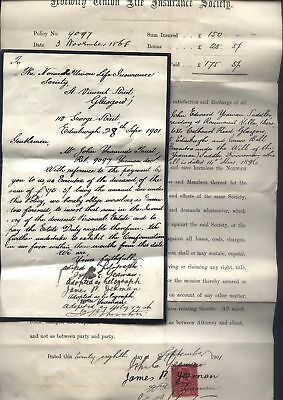 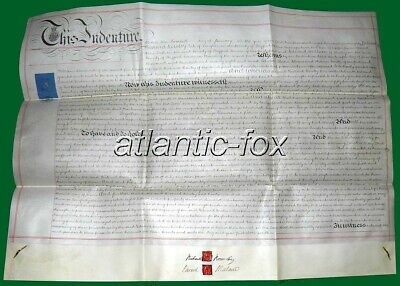 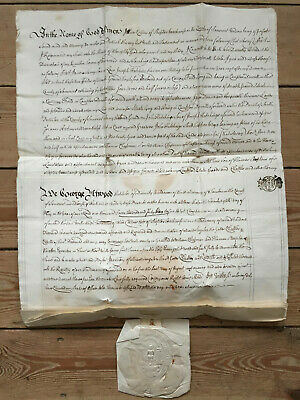 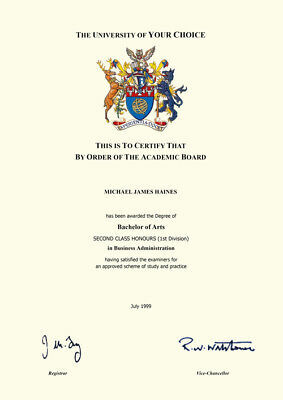 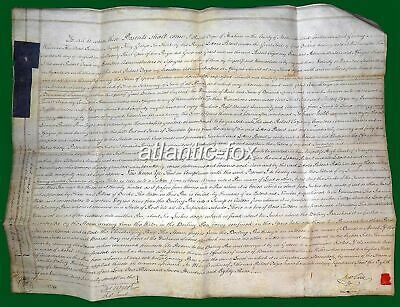 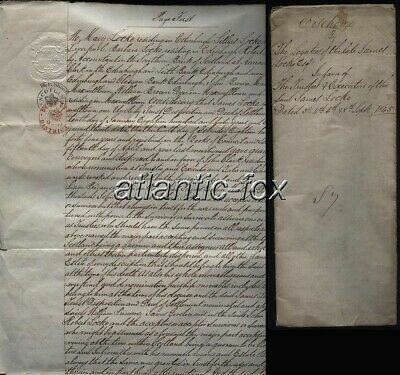 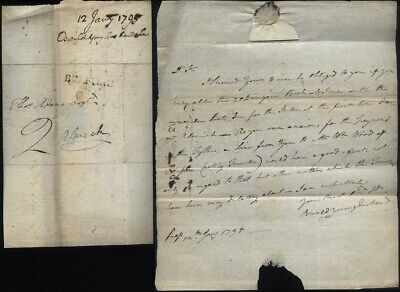 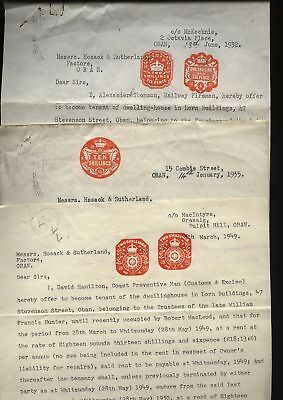 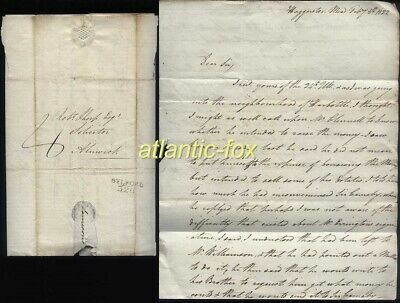 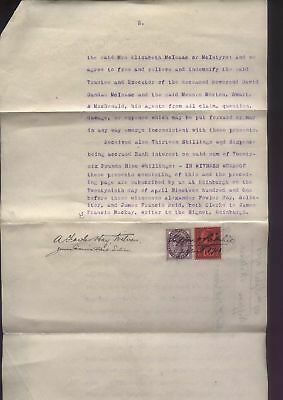 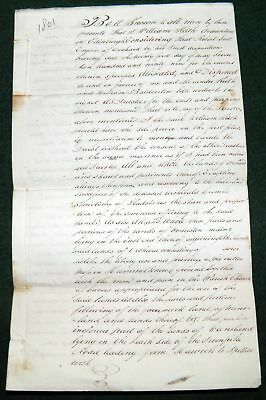 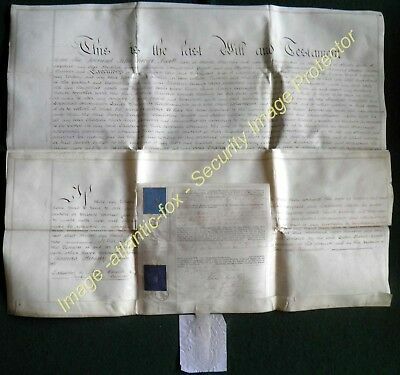 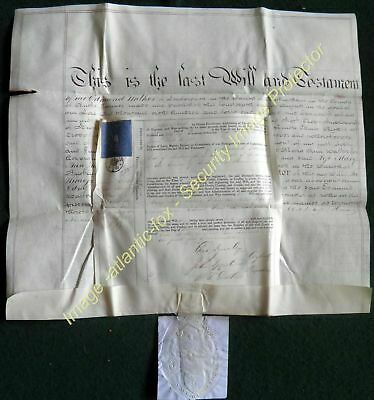 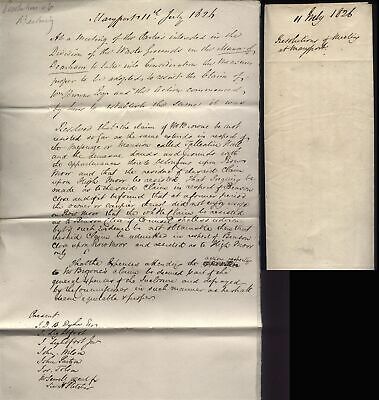 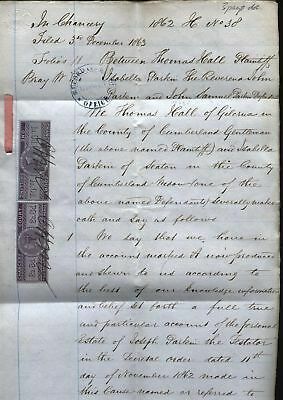 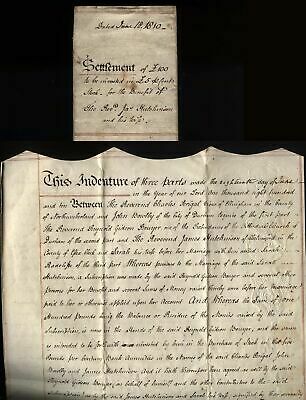 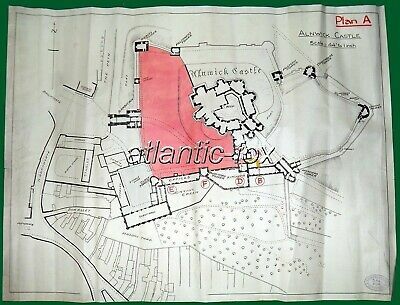 1831 HOUSE OF COMMONS letter to ALNWICK + Post Office Inspectors "Star"